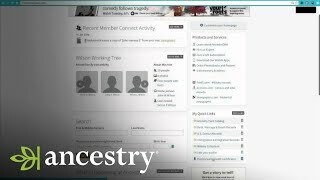 The Family History Library has announced the schedule of its free webinars for March. They have also published several new courses in their free learning center. 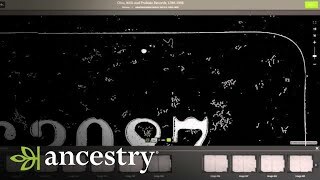 Ancestry.com has released many new educational videos on its YouTube. To attend a Family History Library webinar, go to https://familysearch.org/learn/wiki/en/Family_History_Library_Classes_and_Webinars#Webinar_Information. FamilySearch recently added these free courses to the FamilySearch Learning Center. 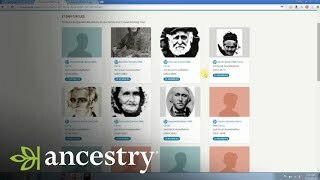 Ancestry.com has posted several new, instructional videos on the Ancestry YouTube channel this past month. 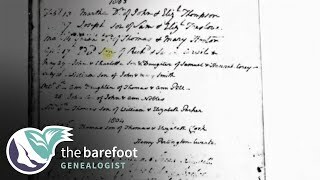 Photo credit: Woman at laptop contributed to FamilySearch Wiki by user Naisbittrl. Used under (CC BY-SA 3.0 US) license. Shadow added. Do you know if these webinars are posted for future free use? They always seem to held during the business day when I cannot attend. I'd sure like to view them on my own time. I've watched a couple of courses in the FamilySearch Learning Center that looked like recorded webinars. I don't know if all of them are recorded, but apparently at least some are.